SEOUL, Dec. 27, 2017 — LG Electronics (LG) is partnering with HERE Technologies (HERE), a global provider of digital mapping and location services, to offer a next-generation telematics solution for autonomous vehicles. The solution combines LG’s advanced telematics technology with high-precision map data and location services powered by the HERE Open Location Platform. Through their planned collaboration, the companies aim to support automakers globally with a robust and secure data communications hub for highly automated and fully autonomous cars. Telematics is an industry that is defined as the integration of telecommunications and informatics to provide vehicle safety and entertainment services such as navigation, location confirmation and emergency dispatch through various communication technologies, from GPS and DMB (Digital Multimedia Broadcasting) networks to Bluetooth, Wi-Fi and mobile communication. 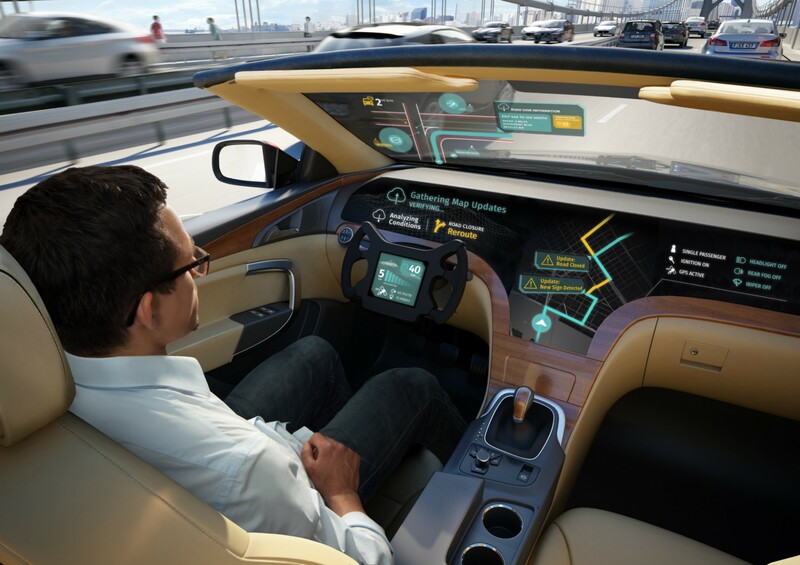 LG, the leader in the global telematics market since 2013, is committed to introducing next-generation solutions that offer high-precision map information to meet the needs of the quickly expanding autonomous vehicle industry. HERE is the world’s leading provider of map data and location services to the automotive industry, powering more than 100 million cars on the road today. 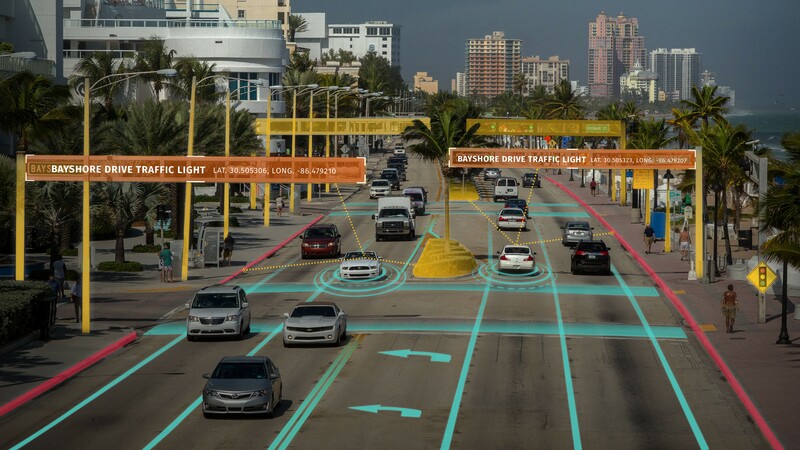 The company is also working with automakers on the development of HD Live Map, its highly-accurate cloud-based map service which supports connected ADAS (Advanced Driver Assistance Systems) and automated driving solutions. HD Live Map, which LG intends to deploy in the joint solution it offers automakers, identifies all roads and surrounding features such as lane markings, stop signs, crosswalks, speed signs and traffic lights. The importance of the HERE’s intellectual property and potential was highlighted in 2015 when a consortium of global automotive companies – Audi, BMW and Daimler – acquired the company. Since then HERE has also attracted investors from the broader technology industry. When fully developed, telematics will play a key role as the communication hub for autonomous vehicles. First, sensors in the vehicle’s ADAS – comprised of cameras, radar and lidar – read the surrounding environment and send the data to the cloud along with information on nearby vehicles collected via V2X (Vehicle-to-Everything). All the information gathered is repeatedly analyzed and transmitted to the telematics systems of vehicles for customized driving information. LG’s telematics solutions support various communication technologies from GPS to Bluetooth, Wi-Fi and mobile communication. LG engineers are working earnestly to develop 5G products, which will be four to five times faster than LTE with 90 percent reduction in latency, ideal for next generation autonomous vehicle operation.